As purveyors of natural/organic beauty, EsthoriaBox provides a holistic luxury approach to beauty through its curated collection of natural products. Every line carried has been hand selected to support both the person and the planet. EsthoriaBox spotlights brands known for their utmost high quality performance and the clean ingredients used to create their collection to bring you beauty that’s better for you. 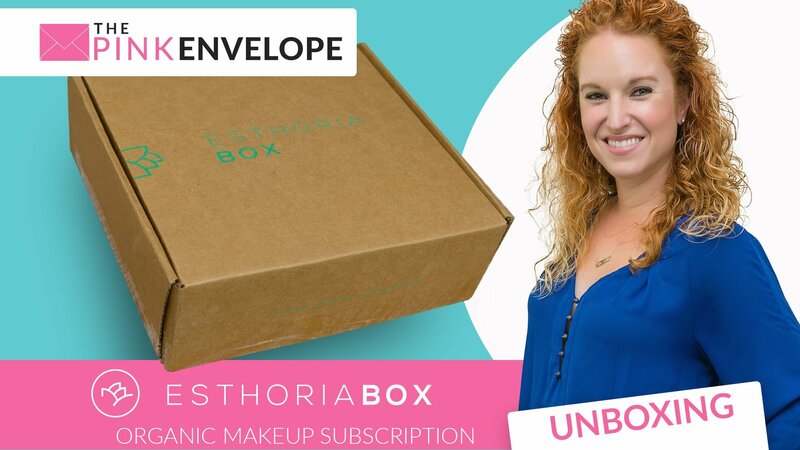 I am so excited to have discovered Esthoria Box organic and natural makeup subscription box! 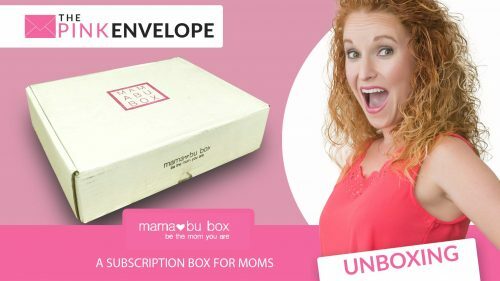 This is a bi-monthly (every other month) subscription box for $69. This is the May box and it features 3 full size RMS Beauty products: RMS Master Mixer, RMS Lip Shine in Sublime, and RMS Buriti Bronzer, plus when you subscribe, you get a FREE gift with subscription of the full size RMS Beauty The Ultimate Makeup Remover Wipes box of 20 individual makeup wipes. 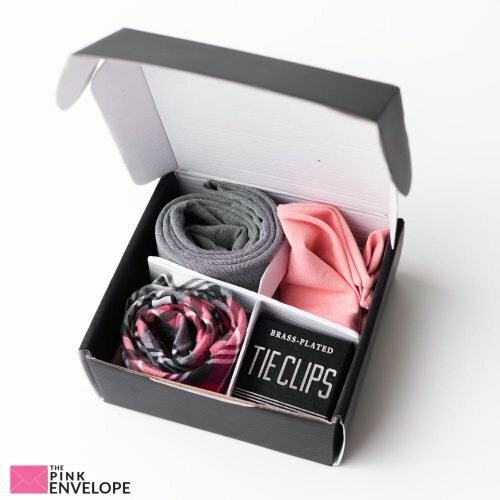 Total value of box is $116 and its all hand selected for you and shipped to your door. Each time you receive 2-3 Full Size items to try that have a value to exceed $100. You get to go in and choose the color of your preference to ensure to have a shade that works for you. RMS Beauty was chosen to be featured in the May Esthoria Box because they are dedicated to using organic ingredients. Creating products that's not only non-toxic, but that actually heals and nourishes skin. RMS proudly report every ingredient used in their products, because they have nothing to hide. All products are GLUTEN FREE*, GMO FREE, SOY FREE, NANO FREE AND DO NOT TEST ON ANIMALS. RMS Beauty are packaged in recyclable glass with an aluminum recyclable lid, not plastic.